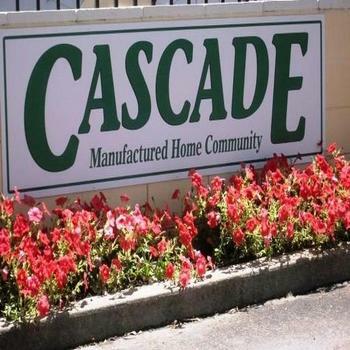 Located at the gateway to the beautiful Inland Empire of the Pacific Northwest, Circle J Mobile Home Community offers first class facilities and the finest in amenities. With an attentive on site management team Circle J provides a safe and peaceful setting to call home. In addition to the area’s extensive outdoor activities, Circle J’s ideal location in Spokane, Eastern Washington’s Regional Center, provides access to nationally renowned medical centers as well as local cultural activities.